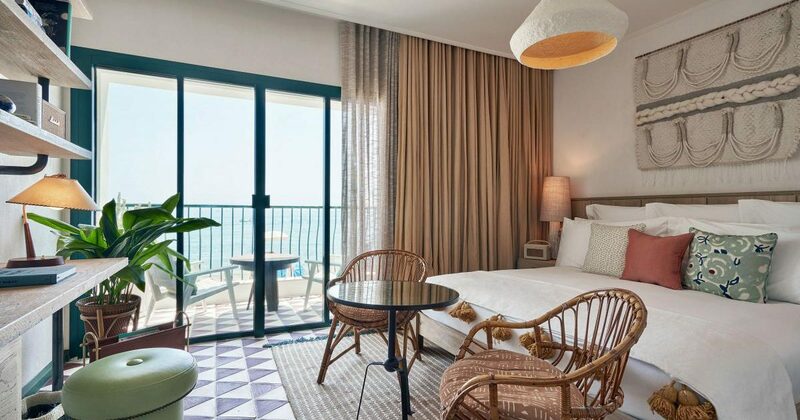 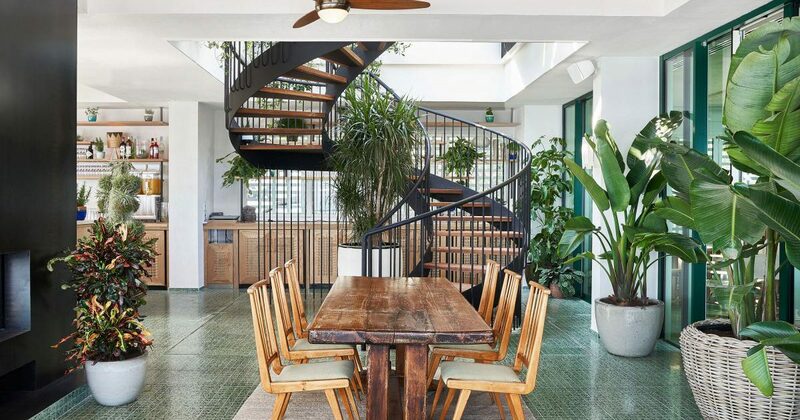 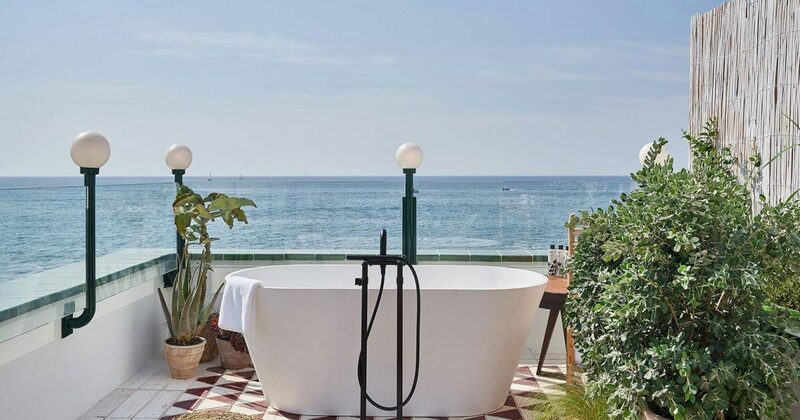 Little Beach House Barcelona is a joint‐venture partnership between the Soho House Group and Orca Holding. 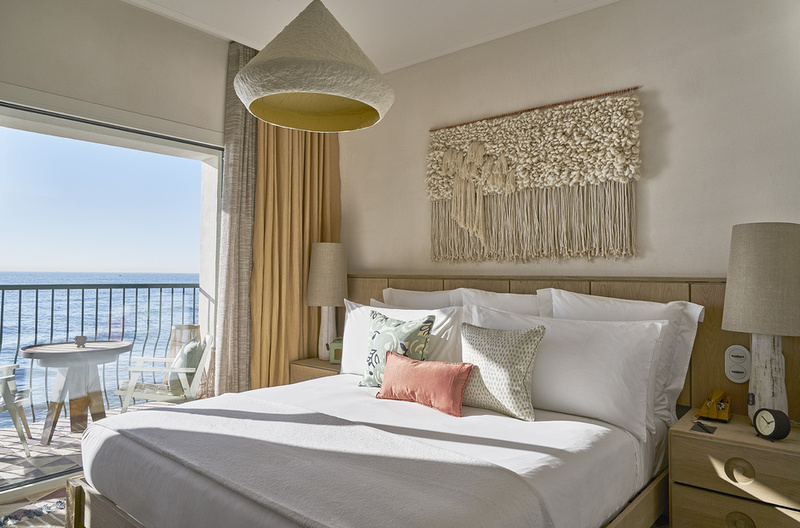 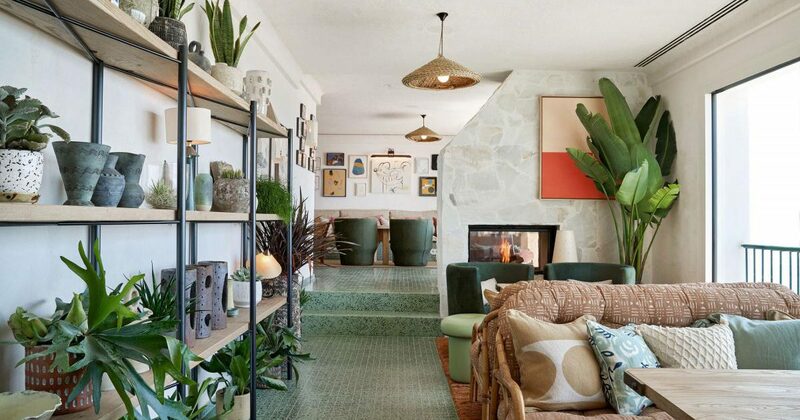 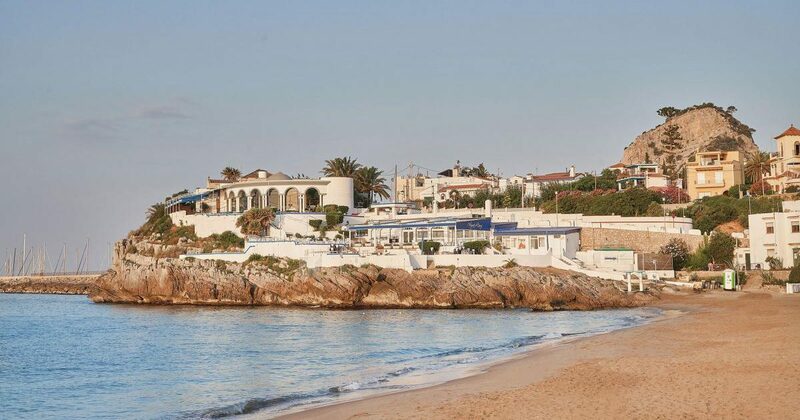 This newly open house features a 17-room beach hotel in the area of Garraf. 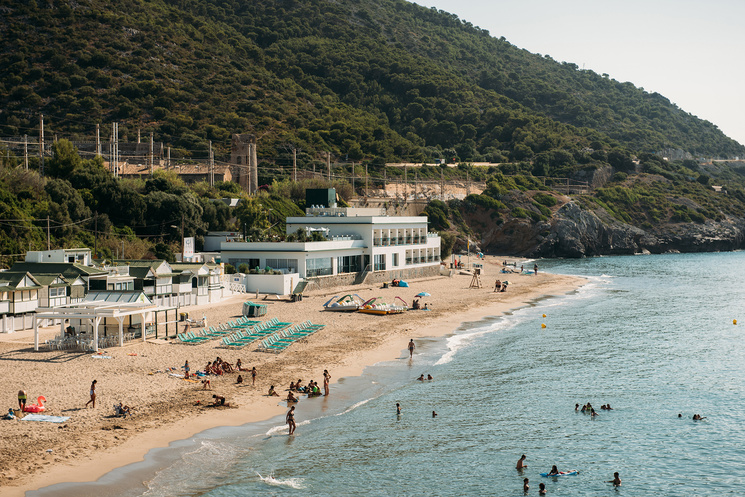 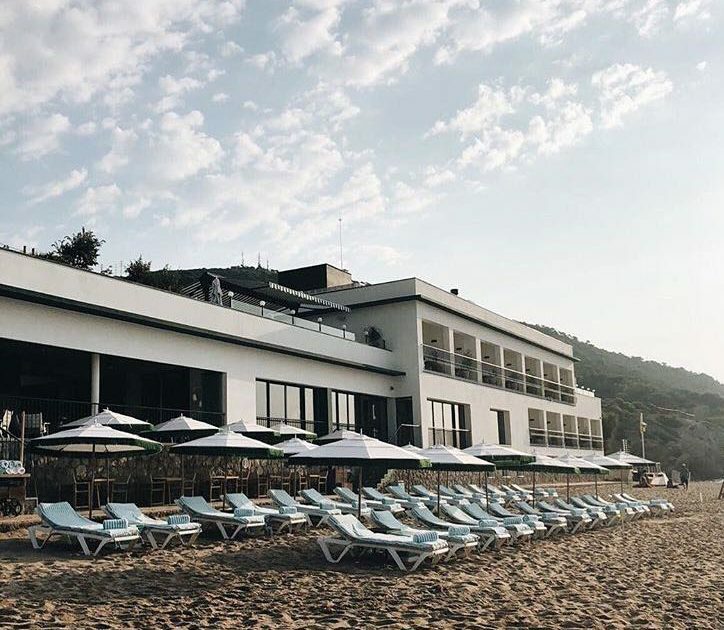 Located about half an hour by train from the center of Barcelona, or an hour and a half by boat, Little Beach House has its own restaurant, club, bar and house, with direct access to the ocean.